Chatrium Hotels & Residences invite couples-to-wed to plan an exceptional and elegant wedding and exchange their wedding vows in truly remarkable wedding destinations by using one of its three distinct and charming wedding destinations in Bangkok and Yangon. Chatrium is the ideal place for hosting breathtaking weddings and receptions, where you can rest assured your dream wedding will come true like no other and wondrous memories of the event will last a lifetime. 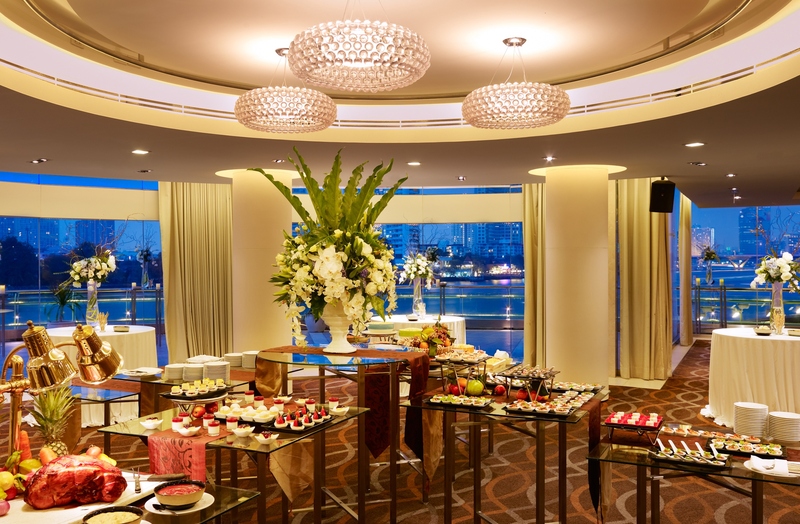 Set against a majestic backdrop of The River of Kings with a maximum capacity of 700 people, Chatrium Hotel Riverside Bangkok offers a variety of themes within romantic venues, all with state-of-the-art audio and visual equipment that are ideal for medium to large wedding celebrations. 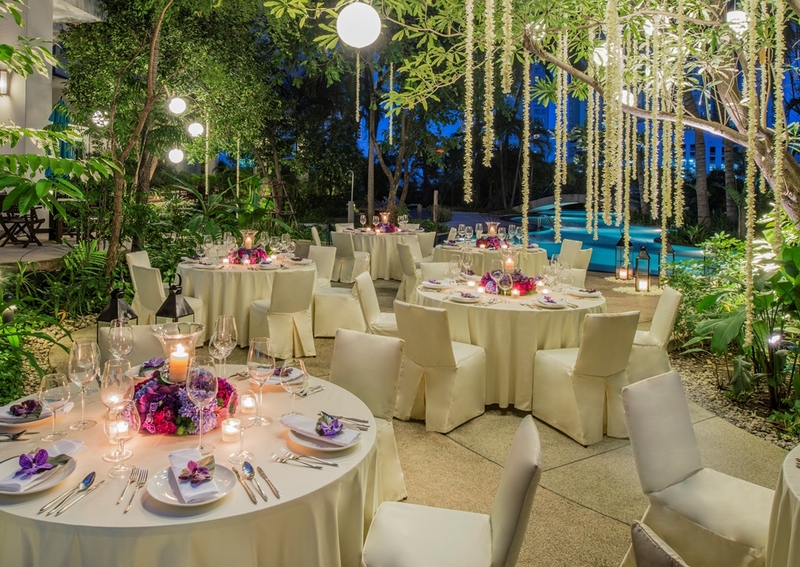 The wedding packages are priced from THB 200,000 nett inclusive of ceremony set-up, flower decorations, and various mouthwatering menu selections. Whether you are planning a traditional Myanmar, Chinese or Western ceremony, at Chatrium Royal Lake Yangon, the experienced wedding planners will bring your wishes to life. The charming colonial style architecture of the hotel, along with the enchanting city surrounding will certainly create fairy tale weddings that are nothing short of remarkable. Lunch and dinner reception package’s prices start from USD 30 per person. At Chatrium Residence Sathon Bangkok, you can have your dream wedding in the most romantic oasis, yet still in the heart of the city, surrounded by a tropical gardens and a lagoon swimming pool as your wedding backdrop; plus delicious dining options. Or choose to host a medium to smaller wedding in a Ballroom with seating for up to 243 people. 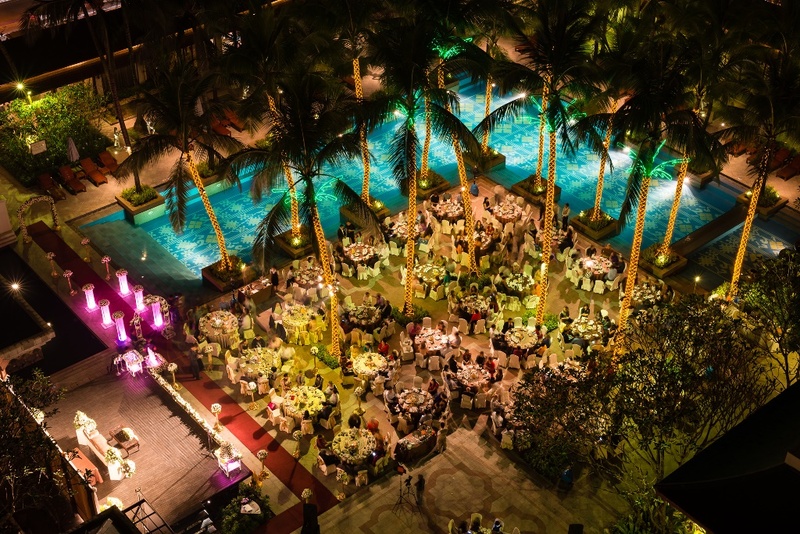 The wedding packages are priced from THB 150,000 nett. Let your wedding wishes come true at Emporium Suites by Chatrium. Downtown and in the cosmopolitan Sukhumvit area, your wedding will be full of luxurious indulgence and a truly memorable romance by taking your ceremony outdoors to the peaceful pool which promises picture perfect moments, or hosting indoor at the wedding spaces provide complete convenience and naturally lit with refreshing sunlight and beautiful relaxing garden views. 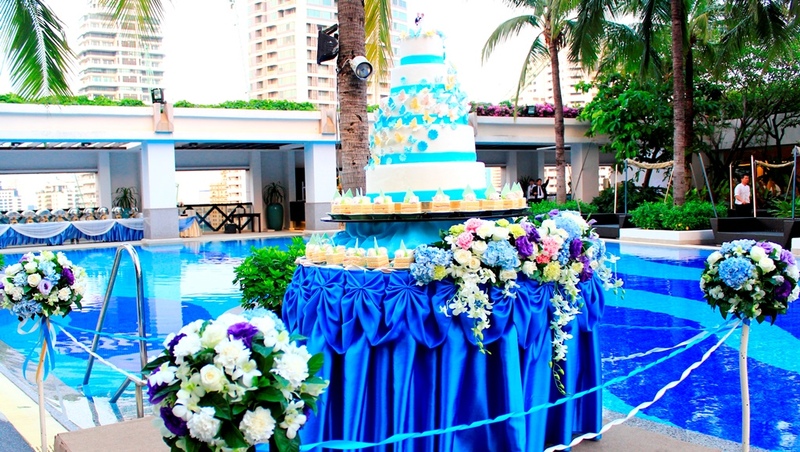 Packages start from THB 100,000 inclusive of Wedding Cake, Floral Theme Wedding and a one night studio stay. Come and meet the team who will deliver your perfect day and view the hotel’s full wedding facilities while also browsing through the numerous tailor-made wedding options at Chatrium.